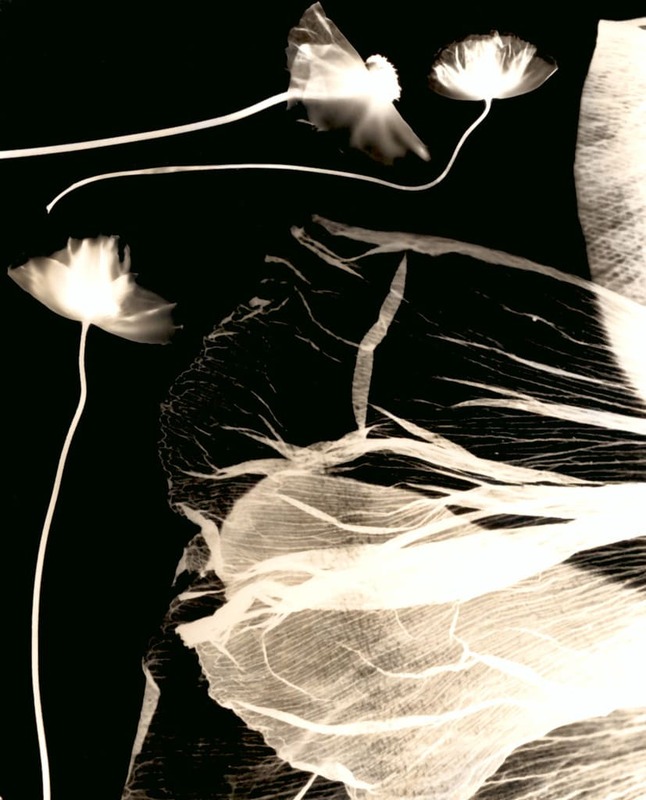 In 2003, Hazel Hawke talked openly and honestly about her diagnoses of Alzheimer’s Disease. 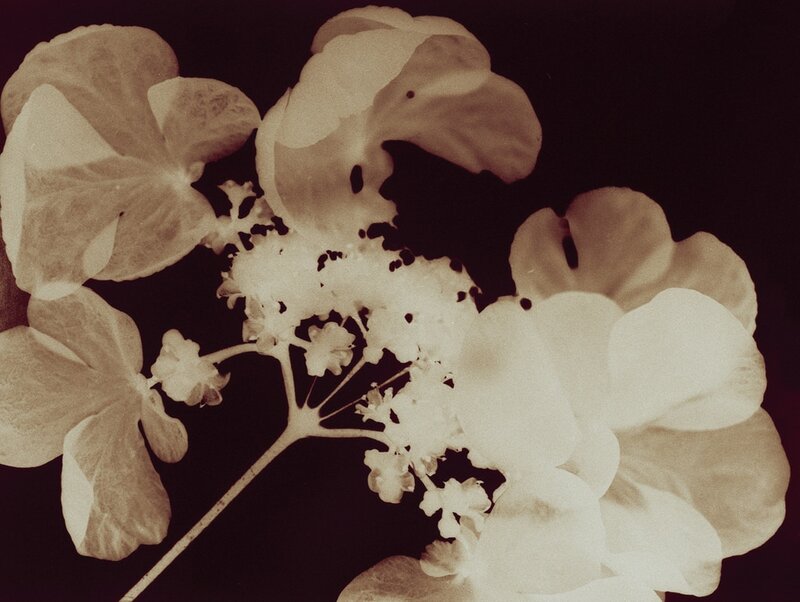 During the interview she mentioned that gardening was still an intrinsic and important part of her life. 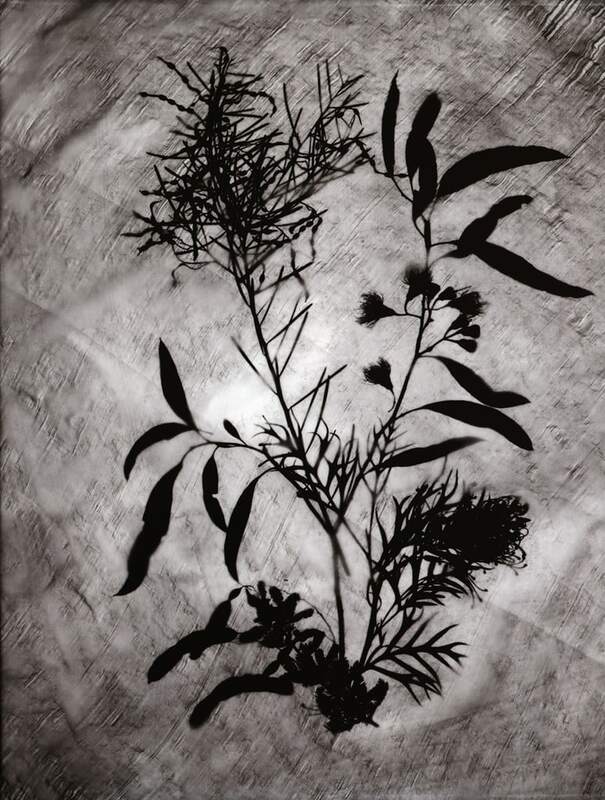 Like many Australians who viewed the documentary I was incredibly moved, and as a tribute to Hazel Hawke, I made her a garden. 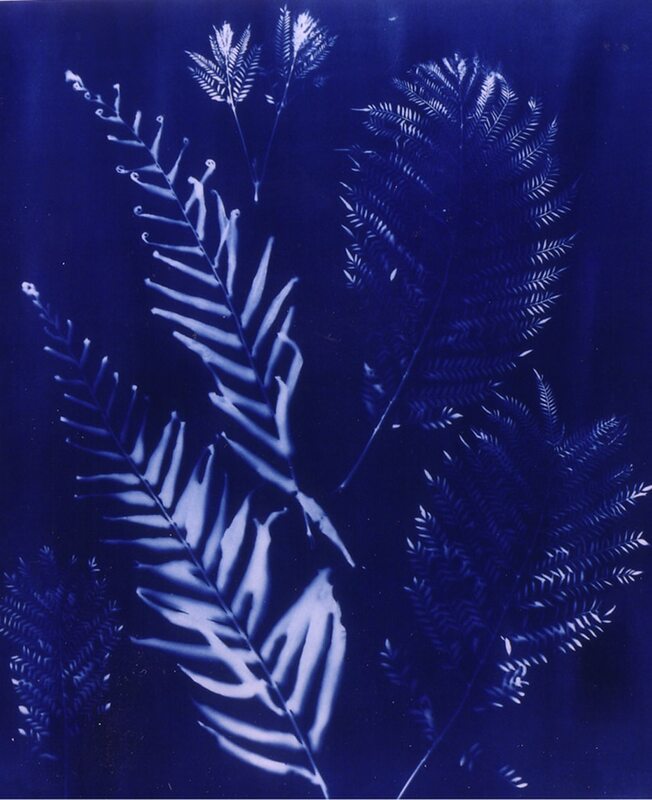 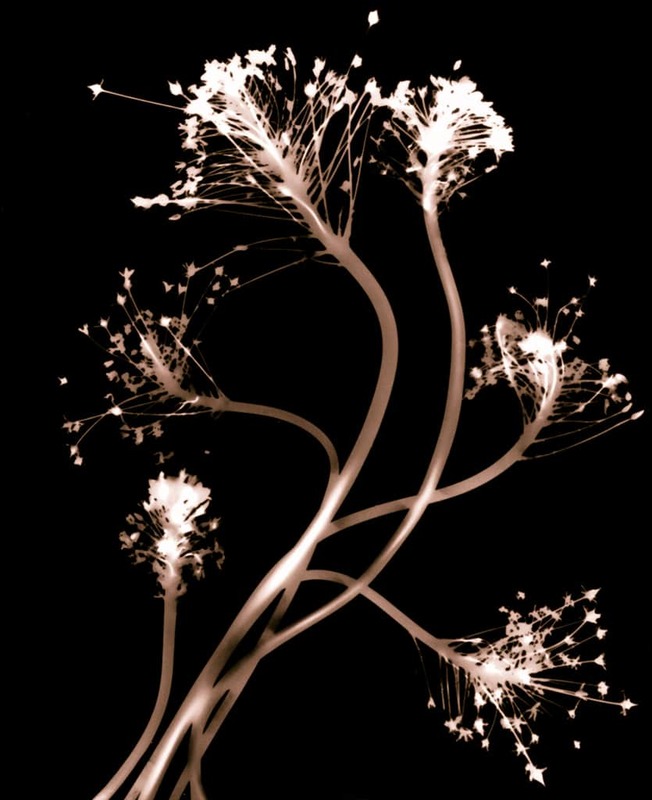 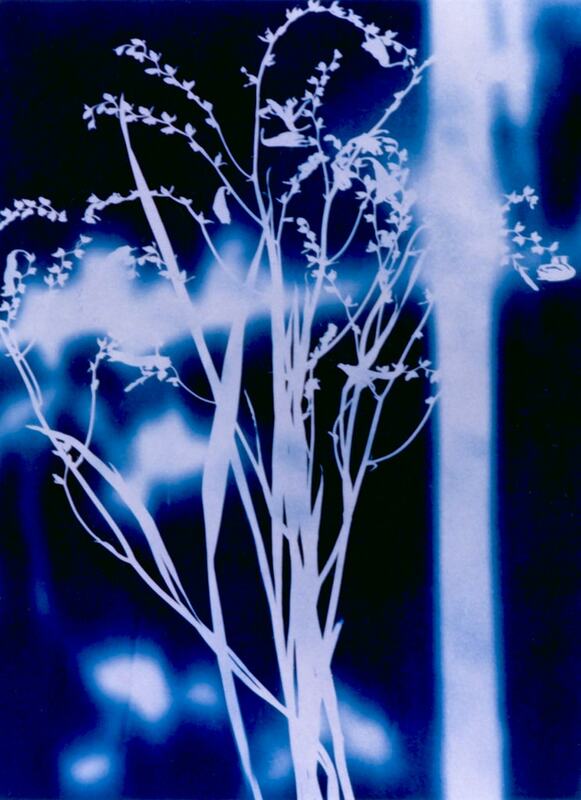 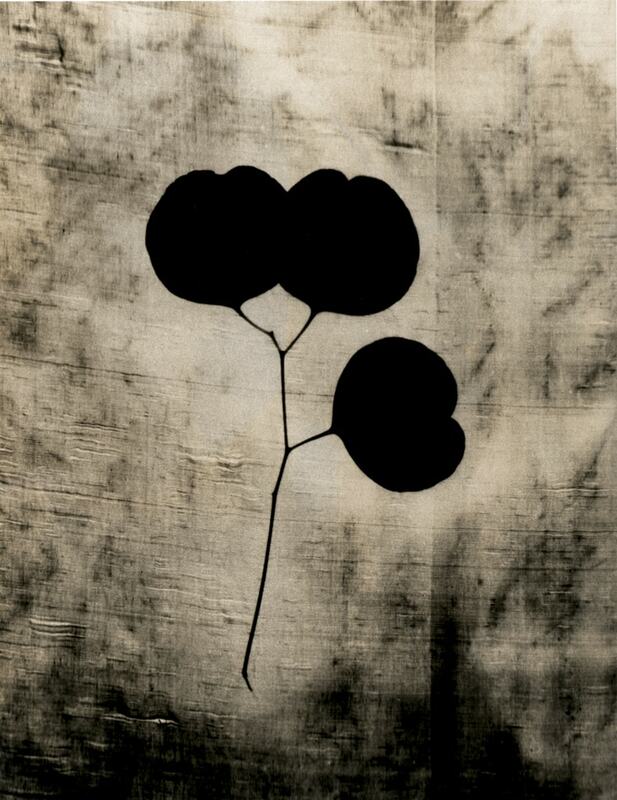 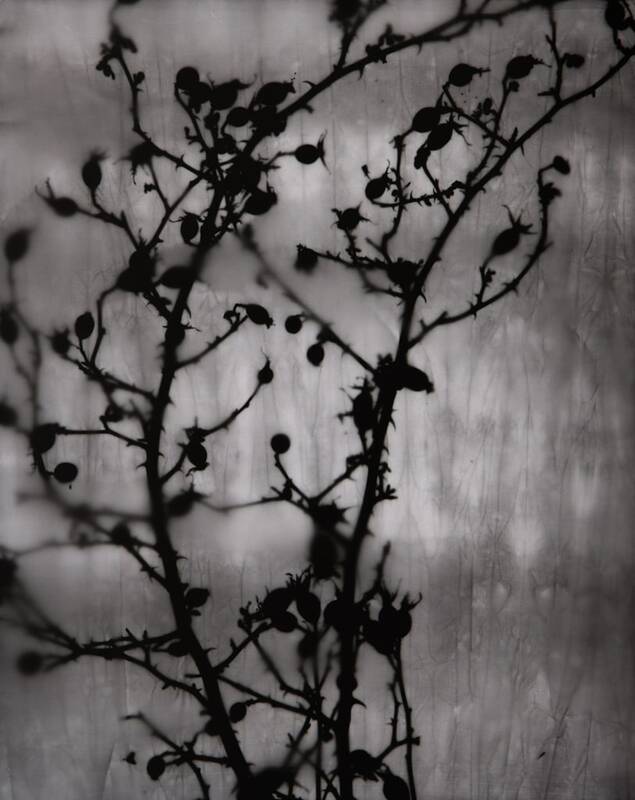 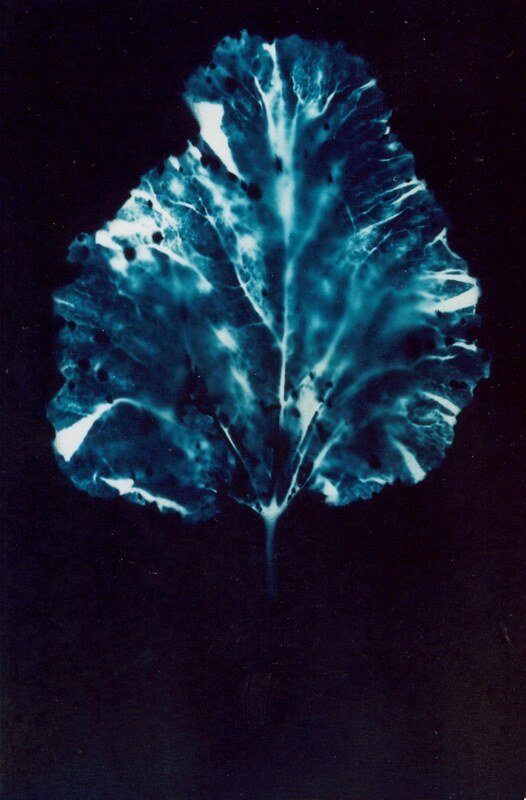 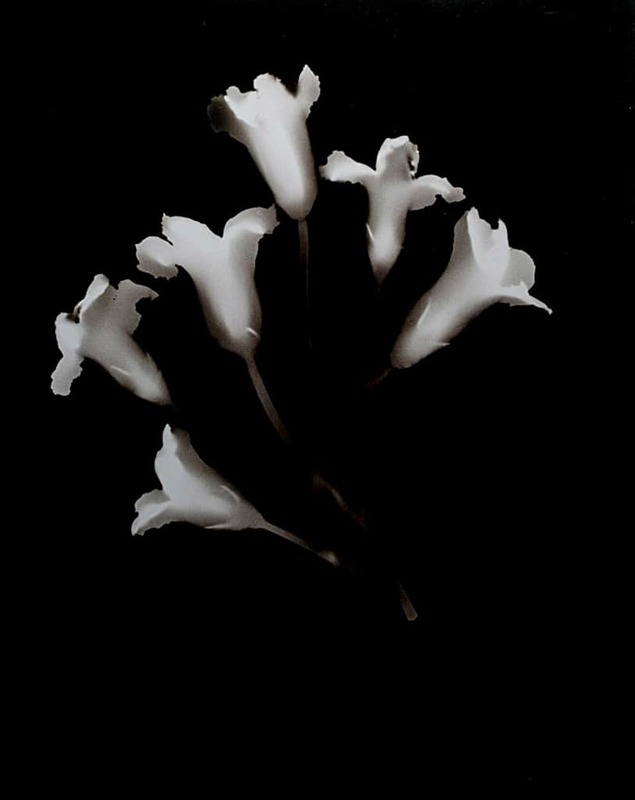 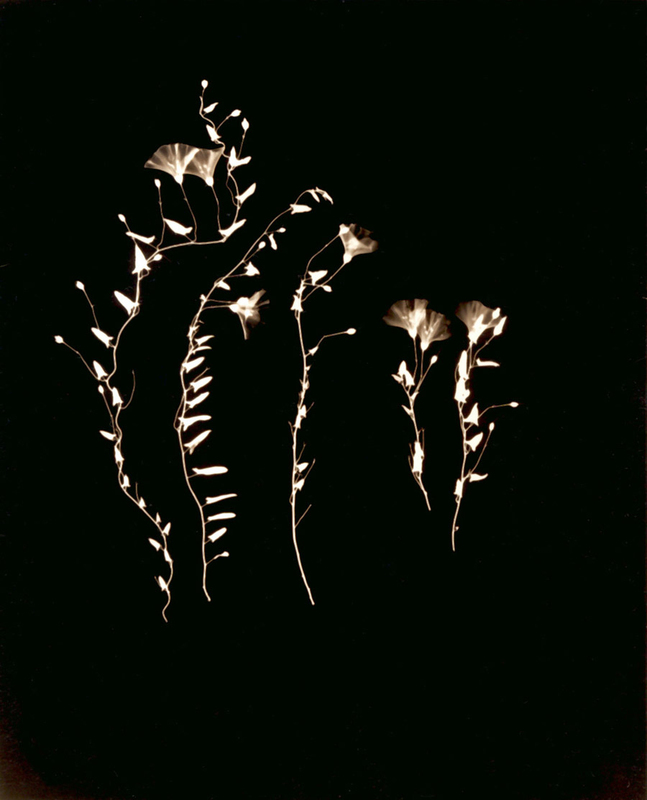 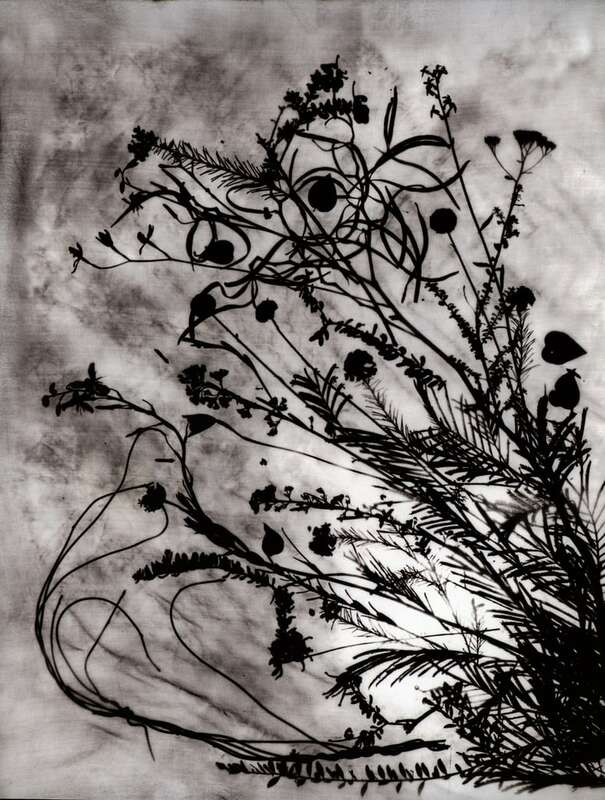 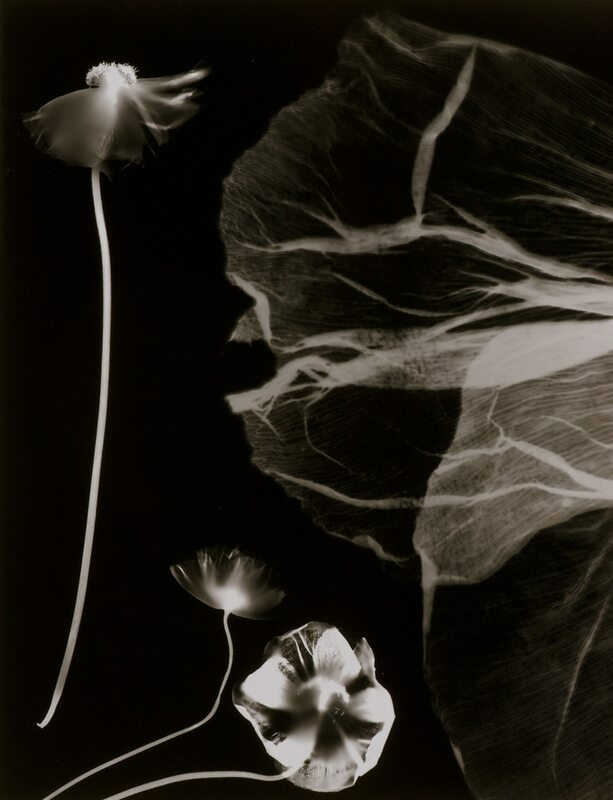 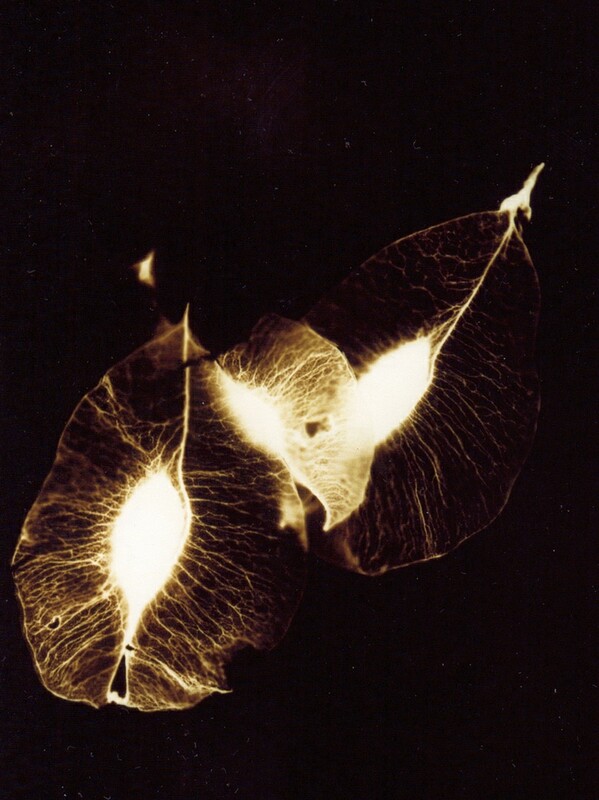 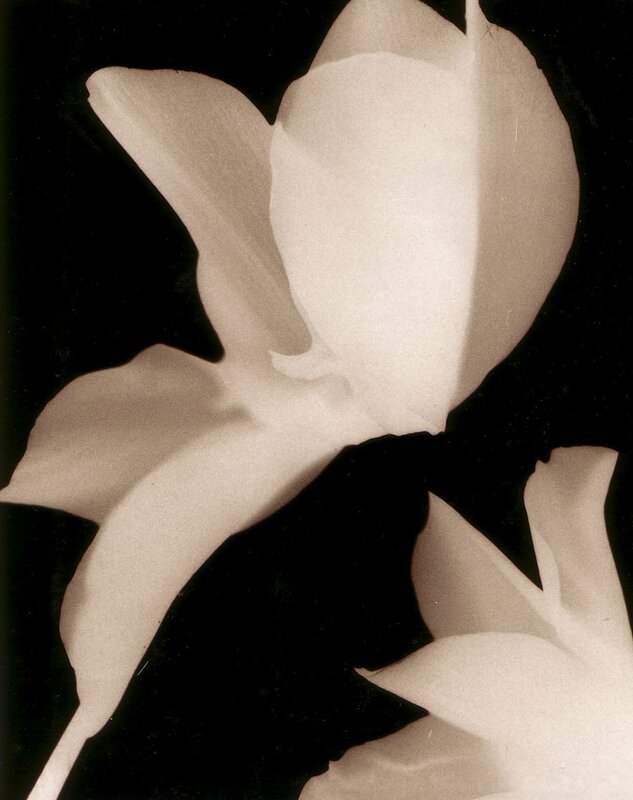 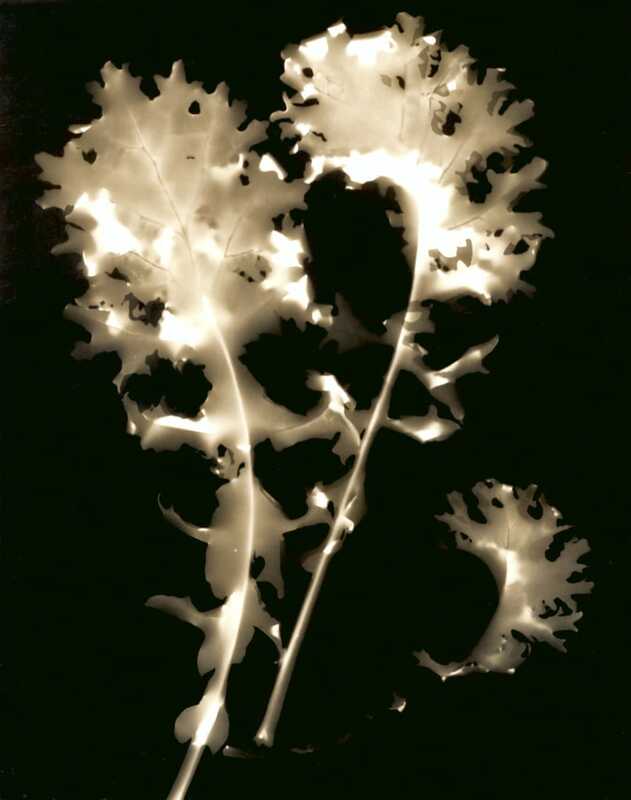 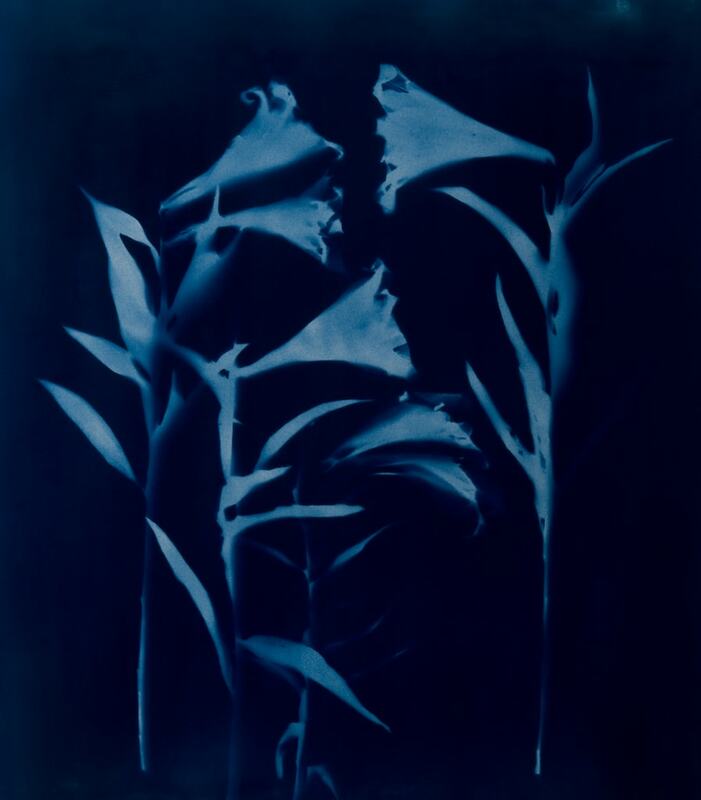 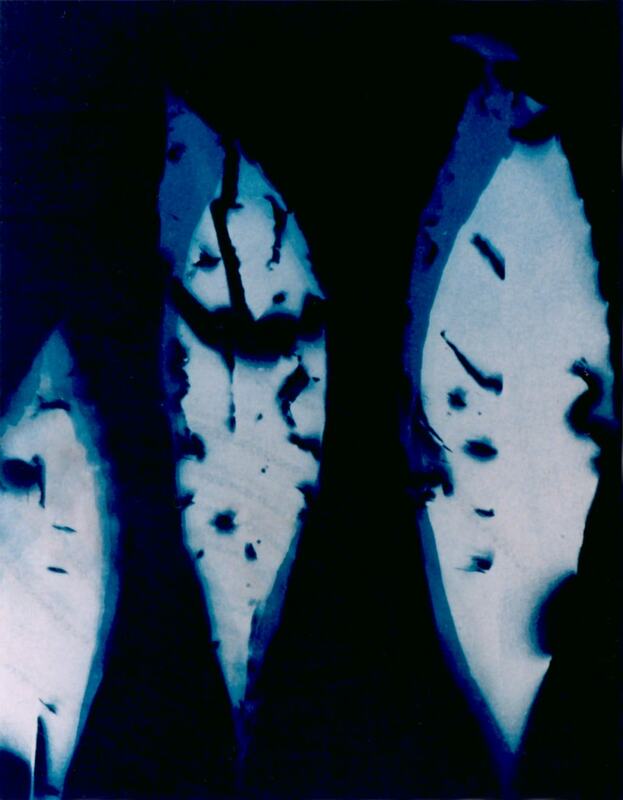 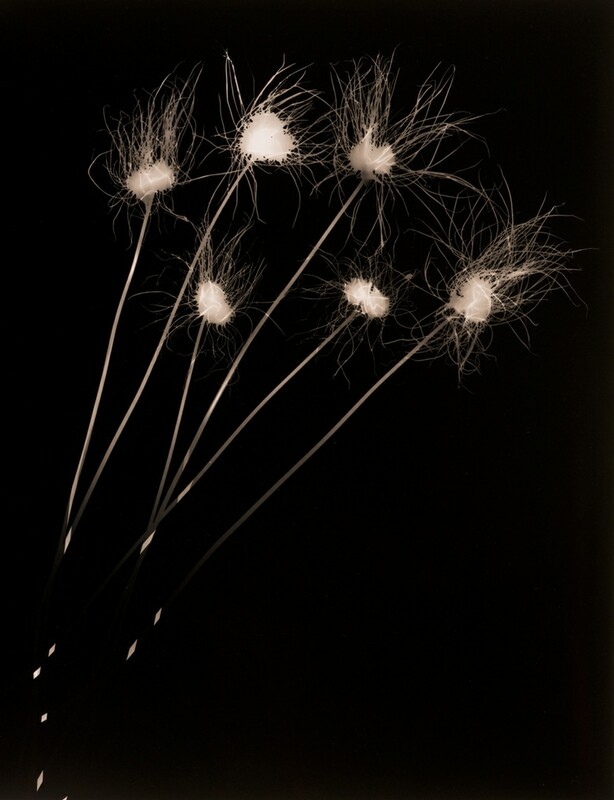 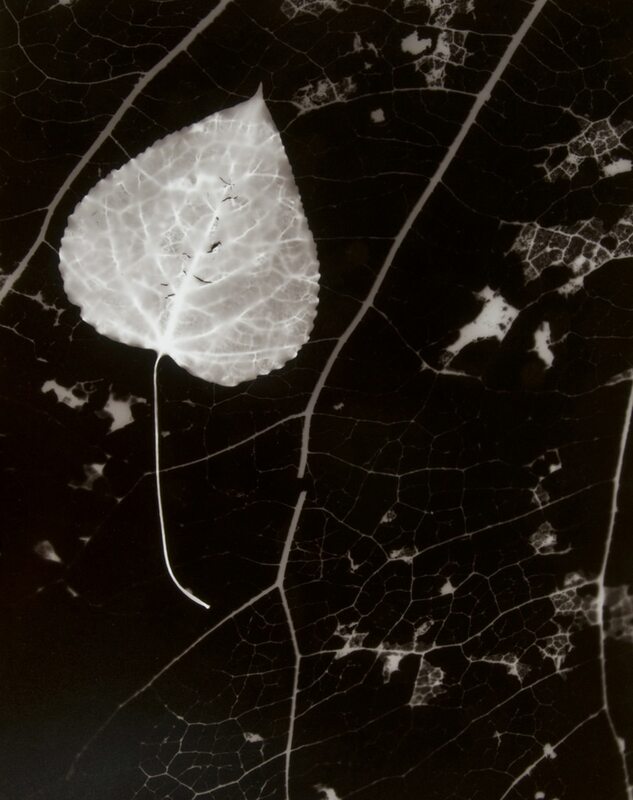 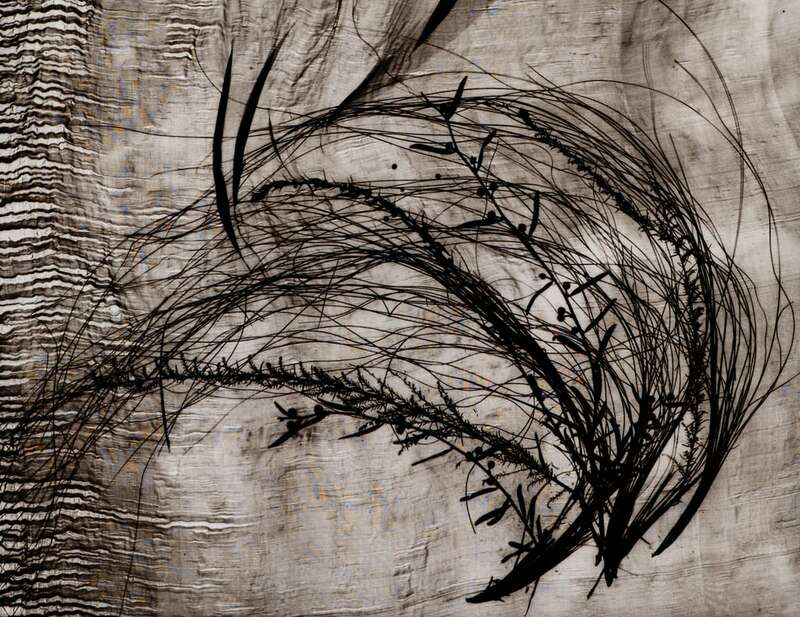 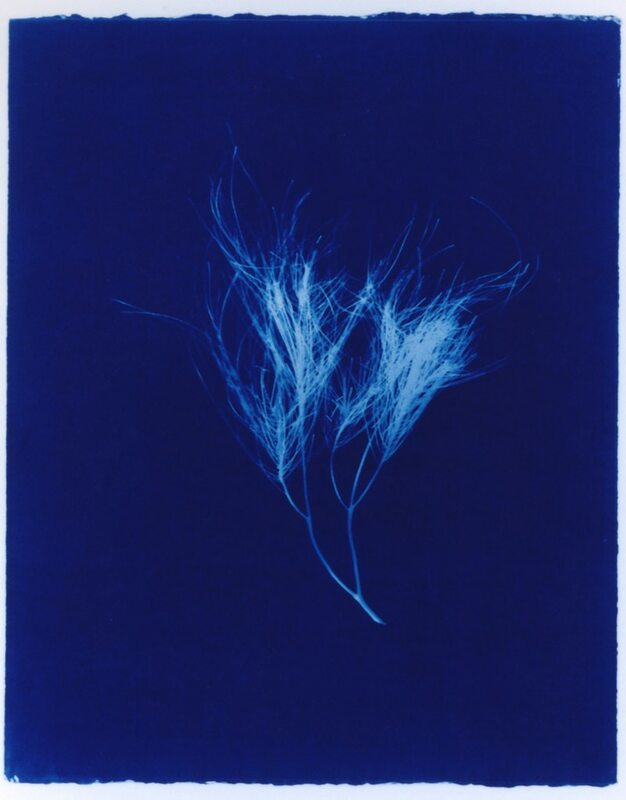 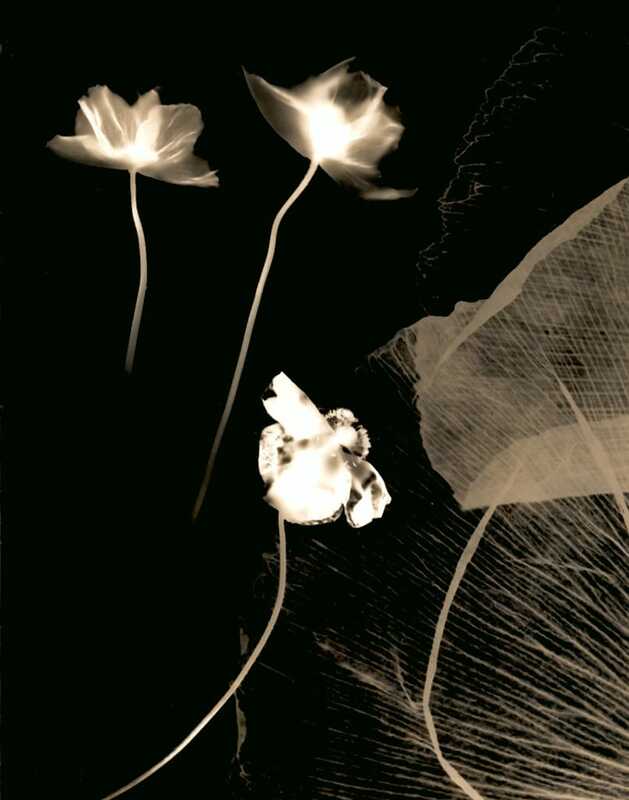 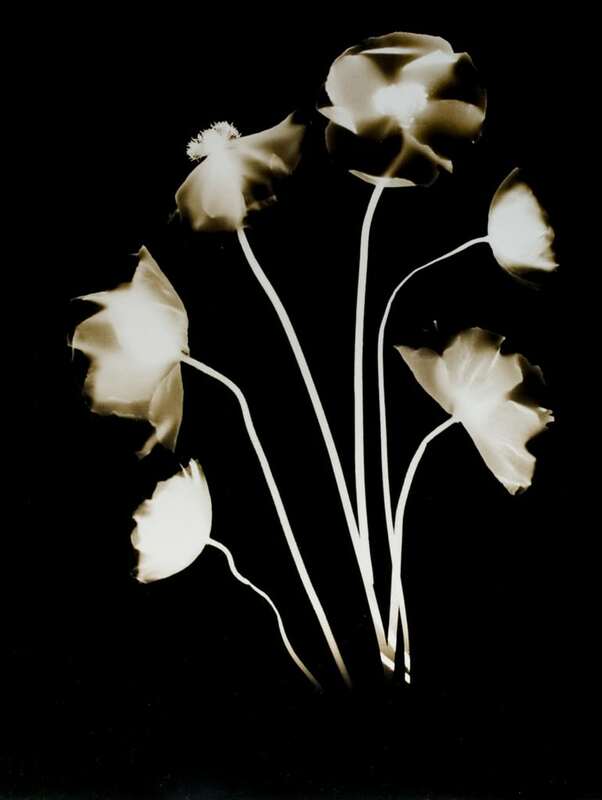 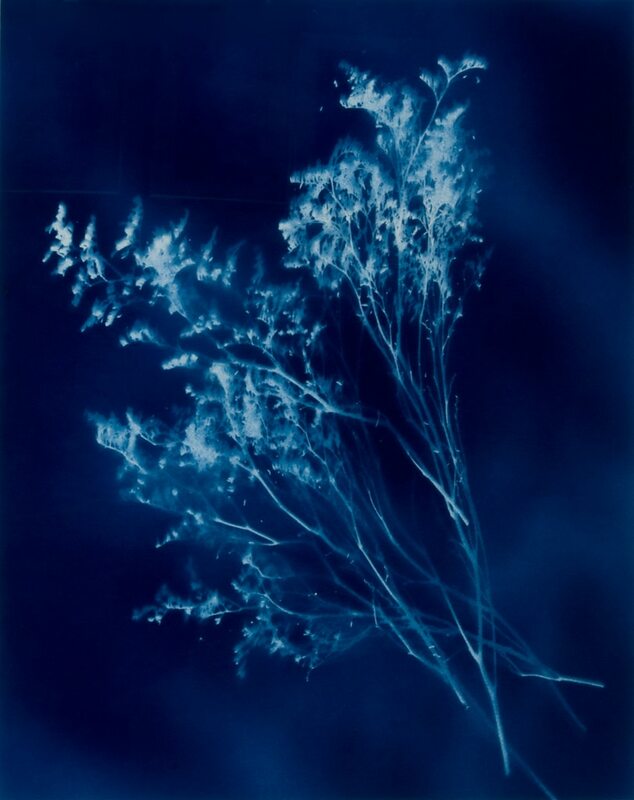 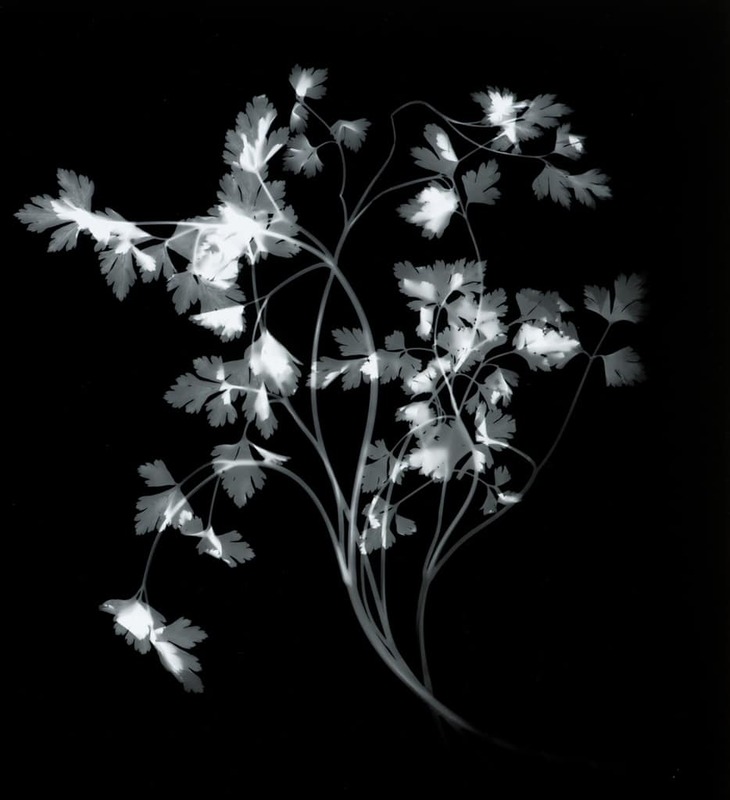 The garden comprises photograms, cyanotypes and a pinhole camera image.